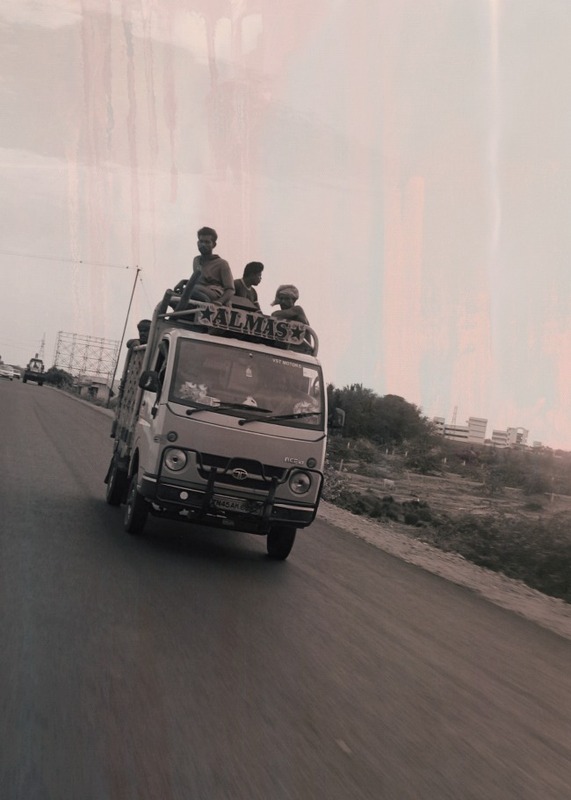 Saw these dudes wind surfin' Trichy's highways aboard the Almas-mobile. I definitely need to try riding like this. Probably a daily taken-for-granted ride for these road workers. They were actually being transported into Trichy for work. Strangely enough, Almas means ‘Wild Man’ in Mongolian.